Committing to music production is a big decision. If you’re going to do it, do it properly. 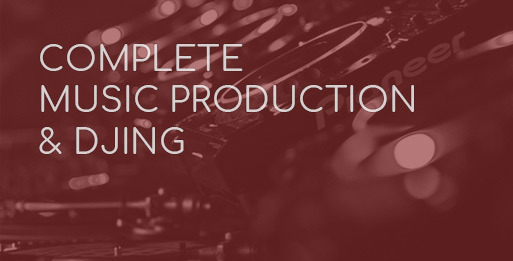 This course brings the two halves together: 6 months of the ‘Introduction to Music Production Module’, and 6 months of the ‘Advanced Music Production’ module. We’ve also thrown in the 3-month Music Composition module. It’s incredibly practical throughout. The course has been honed to take you step-by-step from being a total beginner (also great if you’re a self-taught producer), to being a completely confident music producer. You’ll understand Ableton Live, music theory, sound design and mixdown inside out. By the end you’ll be in a position to send tracks out to record labels. If you’re serious about making great music, take the jump. Study from £112 per month. Each of the course modules can be tailored to work around your schedule. You can make use of expert tutors, mentoring sessions and unlimited studio access throughout the course. Music Production: 1x6hr daytime or 2 evening lectures weekly (12 months). Music Composition: 7pm-10pm lectures on Mondays or Wednesdays (3 months). ‘I haven’t got any music qualifications’, ‘I don’t play an instrument or have any equipment’. Not a problem. Whether you’re a singer wanting to make beats to sing to, or desperate to create anything on the spectrum – from hiphop to techno – this course will cover production from the ground up, and get you to a stage where you can send it out to record labels. You’ll also be mixing with like-minded students, with all the opportunities that brings. Are you ready to commit? 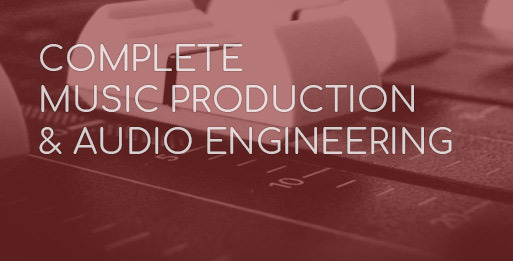 You will finish with a strong command of Ableton Live, music theory and composition, sound design and mixdown. 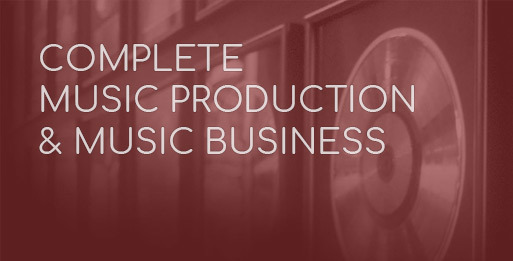 Contact us for full timetable with regards to Music Composition and Music Production modules. from 12 – 48 months, from £117 per month.